Pole Vaulter Allison Stokke takes you along for a crazy ride. 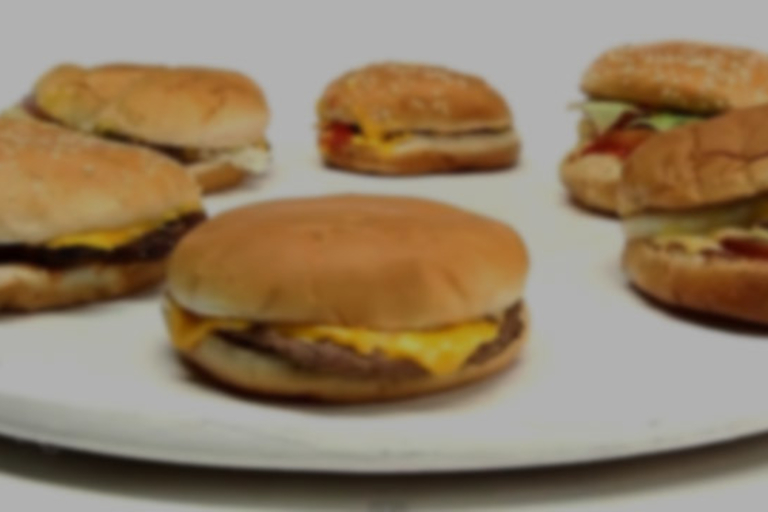 Find out which burger reigns supreme in the world of fast food. It feels good because it's winning. But here's a more scientific explanation. Because the beauty of skating is being able to do it anywhere. A short doc showing the incredible work of Israeli master luthier Eitan Bartel.